All of my Paris Flea Market textures have extremely hi-res large original files (on average, 4800 px wide: that's 16 inches at 300 dpi!) at very affordable prices. The textures come from old photo paper I purchased at my favorite flea market in Paris. You can purchase personal or commercial license downloads in sizes to suit your needs. I recommend the full size original download option so you can use these for your print projects. 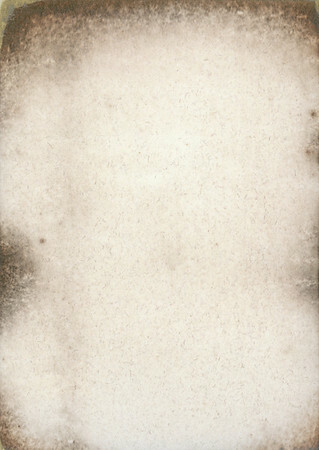 Files cannot be distributed or resold as textures, brushes, or backgrounds (as such or in derivative forms) but the commercial license allows you to integrate them into your own artwork (i.e. merged with your own designs or photos). See license agreements for more info. If you do something exciting that you want to share, contact with me via my blog and I might feature your work. Check back for new additions to the collection. The aged backing of old photo paper from a Paris flea market. Old photo paper from a Paris flea market. 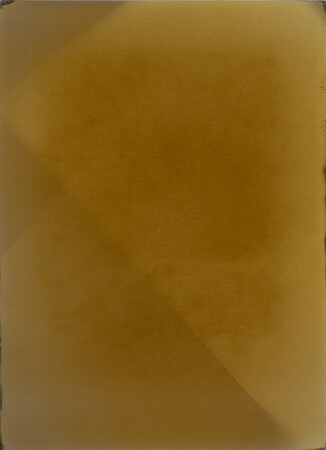 Use the warm orange tone as part of an overlay, or desaturate just for the texture and borders. 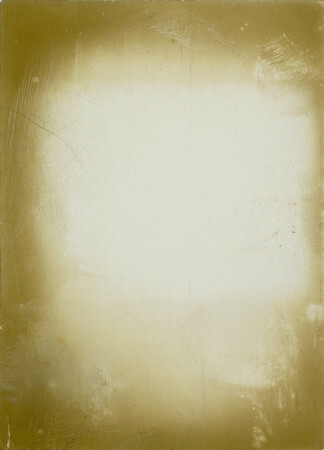 When rotated to landscape orientation, you can see the ghostly image of a family in this French flea market photo paper. 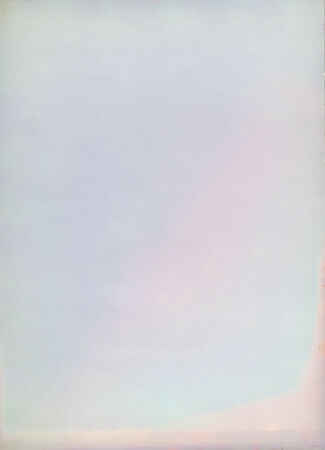 The light leaks on this old photo paper give it a great painterly quality for backgrounds and overlays. 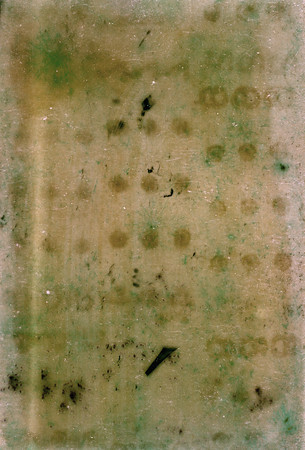 This is the reverse side of an old sheet of unexposed photo paper, complete with grungy age spots and fibers. Old film paper from a Paris flea market. 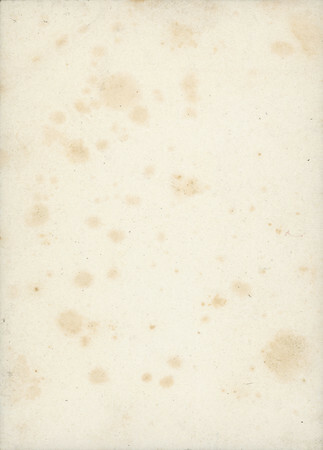 exposed edges, scratches, smudges, and what look to be partial finger prints. Same as previous, but cleaned up a bit for a smoother look especially at bottom left area. 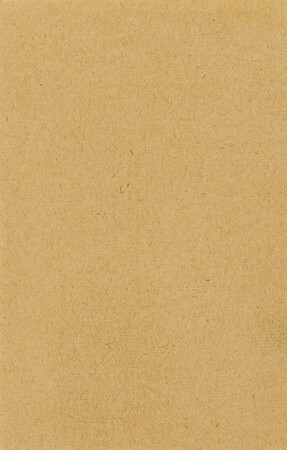 This is the paper that came in between the sheets of a 1920s envelope of Kodak prints from Paris. It works great as a general pictorialist style overlay. 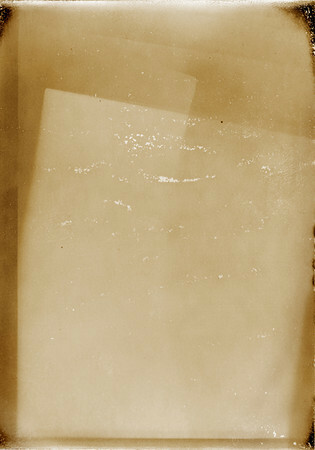 two super grungy old blank negatives circa1940, Paris. 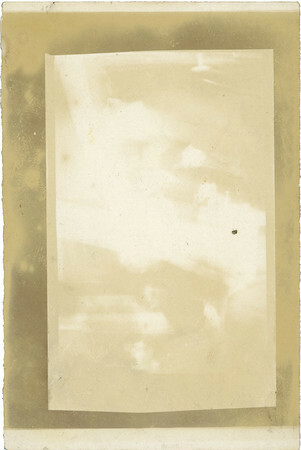 The way the light has exposed this old piece of photo paper gives it an almost cubist feel. 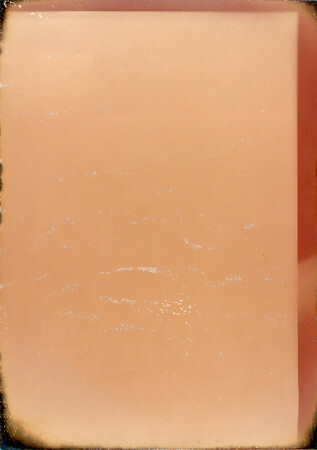 This old photo paper has a subtle leathery texture and interesting lines.